There are several ways that you can show your support for our films and future projects! If you'd just like to send us a few bucks to help support our work, you can do so using the button below. Even if you watch for free on Amazon Prime, we still get a few cents in commission and that helps us out! Leaving a review is also helpful to let others know what they are in for when they come across our films on Amazon. 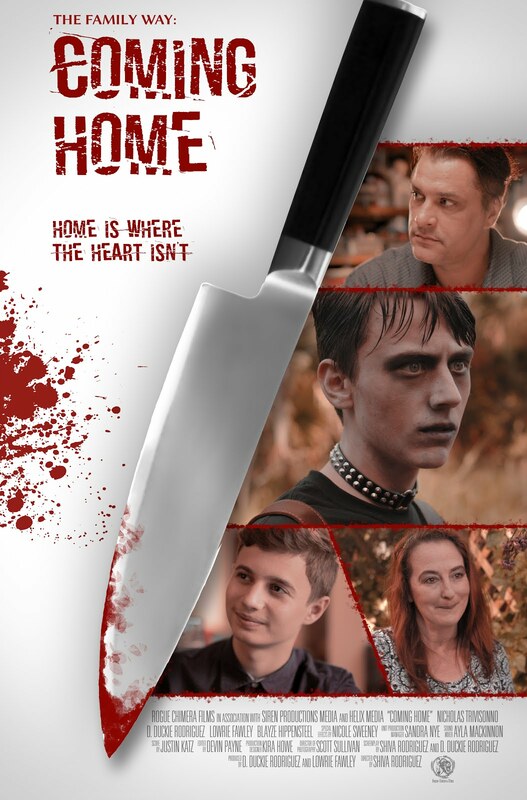 The Family Way: Coming Home on Amazon. We just opened The Rogue Chimera Store on Etsy in August 2018! Because we often create unique props and costume pieces specifically for our films, we decided to offer them for sale rather than destroy them after the cameras stop rolling. We thought that the hand-made nature of the Etsy seller platform was the perfect fit for this! And because we are nothing if not the crafty sort, we're also offering jewelry, crafts, and other items that we make. 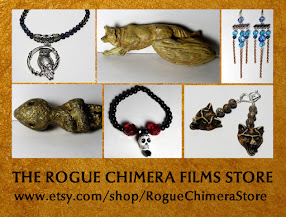 Soon we'll also be offering official Rogue Chimera Films merchandise here as well. 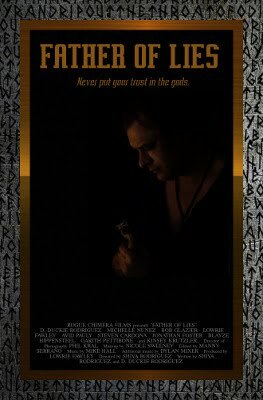 We always have at least two film projects that are in development limbo and seeking financing. 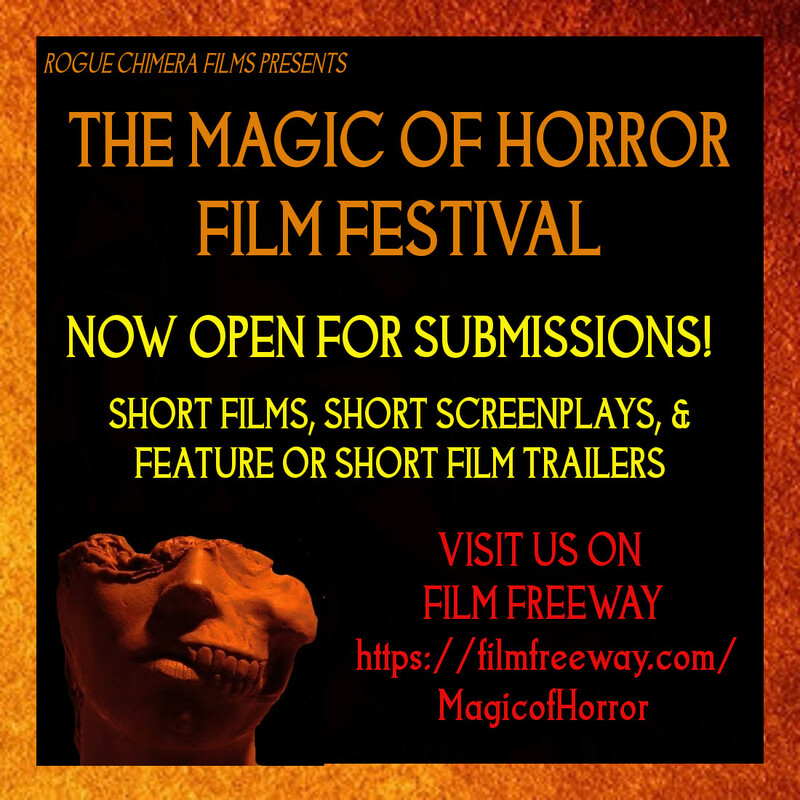 Please contact us at RogueChimeraFilms@gmail.com to request more information.